BIRTHDAYS ARE A BLAST AT SPARE TIME! Spare Time Entertainment is birthday party central! 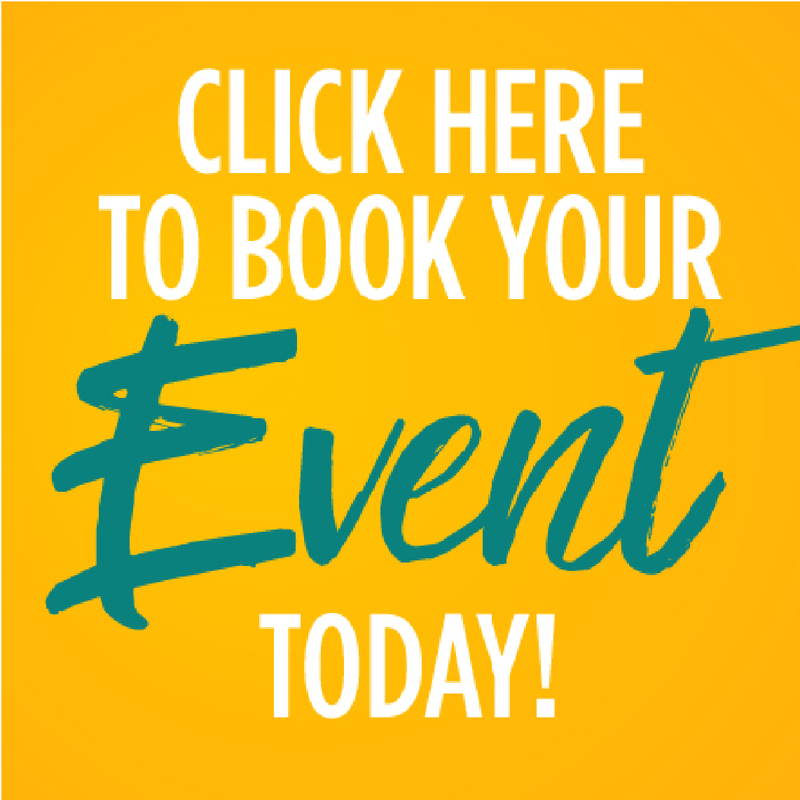 If you’re looking to host a party in the Greenville area, let Spare Time handle it. Your party host will assist throughout your party, so you can kick back and relax this year. 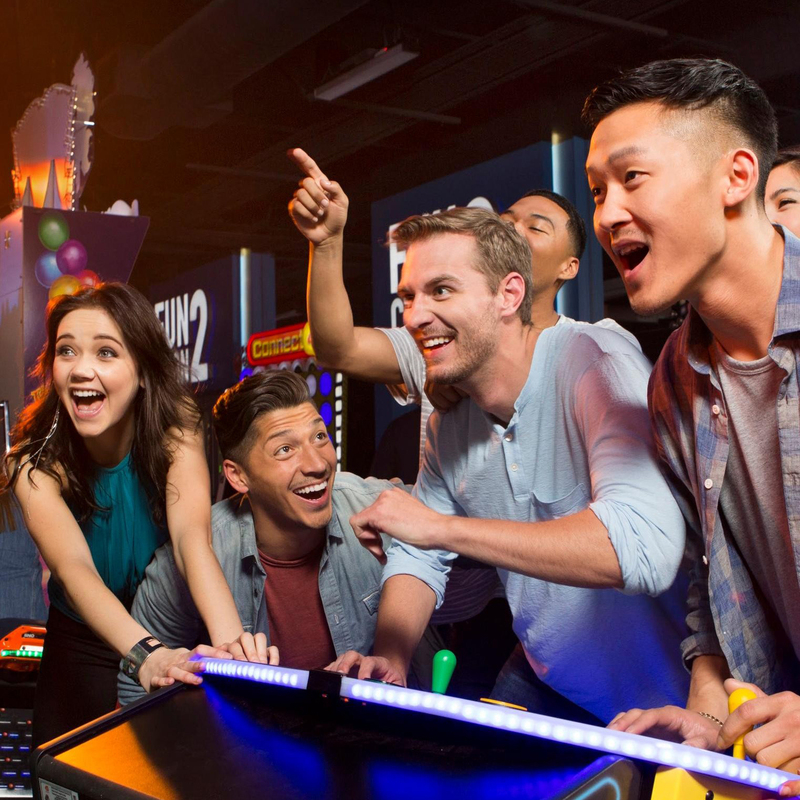 Pizza, soda, game zone cards, and more are included in each epic party package. Check it out below, and make this year the best. party. ever! 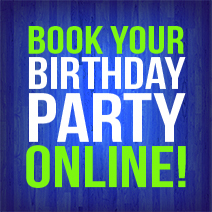 View availability and book your party online today! At Spare Time Greenville, we can help build a birthday package your child will love! Choose a bowling party, a laser tag Blast, or combine them with a Bash package! Click below to view all our birthday party offerings, and customize with menu add-on's and more! 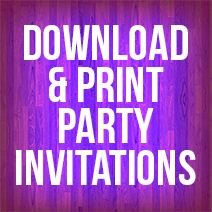 Download and print your birthday party invitations here! Let's get the party started! 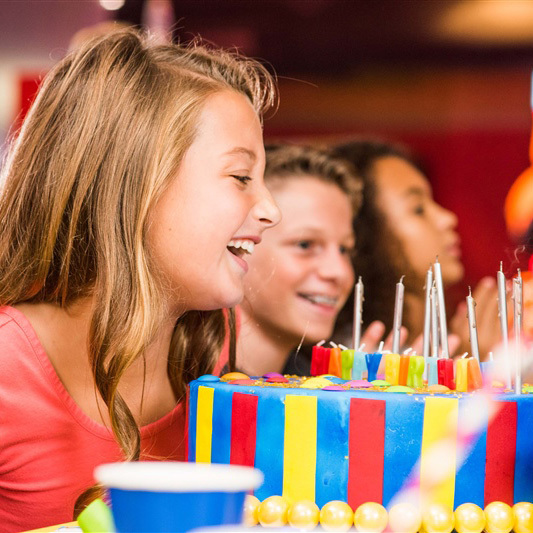 Our birthday party packages are perfect for all ages, especially teens and tweens! Whether you choose Bowling, Laser Tag, Game Zone, or combine them all, your teenager will have a blast at Spare Time! 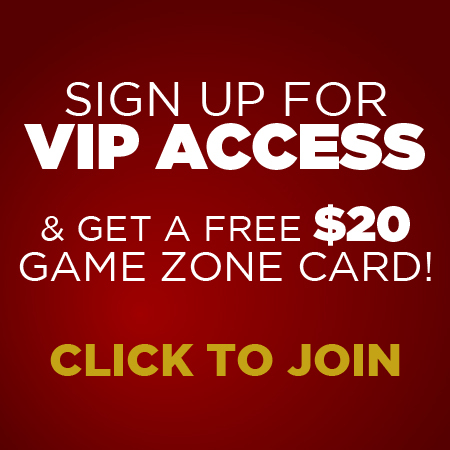 All parties include pizza, soft drinks, and game zone cards and can be customized with appetizers and add-ons!